Moms always do the best they can for their babies, and you can start by doing what you can to have a healthy pregnancy. Try the prenatal vitamin powder you can mix into a drink. 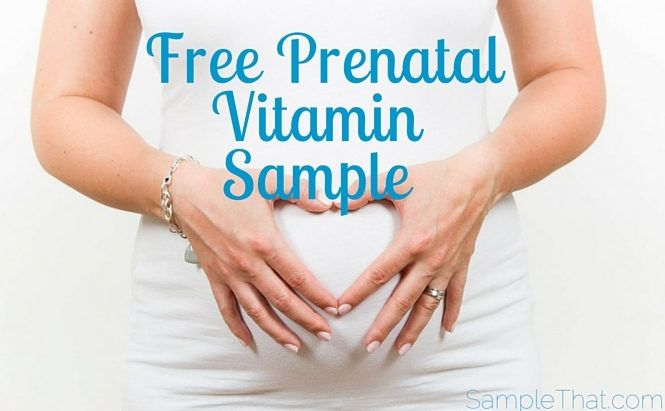 Click to get your free Premama Prenatal Vitamin samples and coupons!